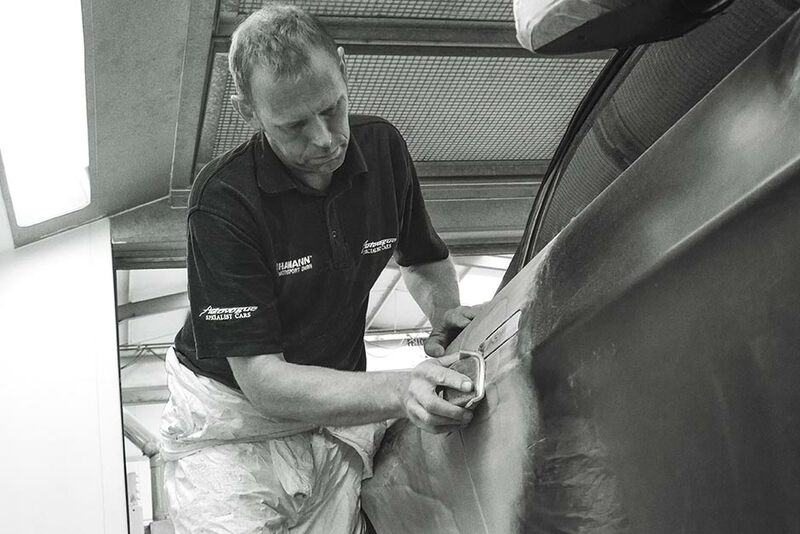 There is often a captivating story behind the creation of design driven companies, where an opportunity meets the vision, passion & creativity - The Autovogue story of bespoke vehicle design is no exception. 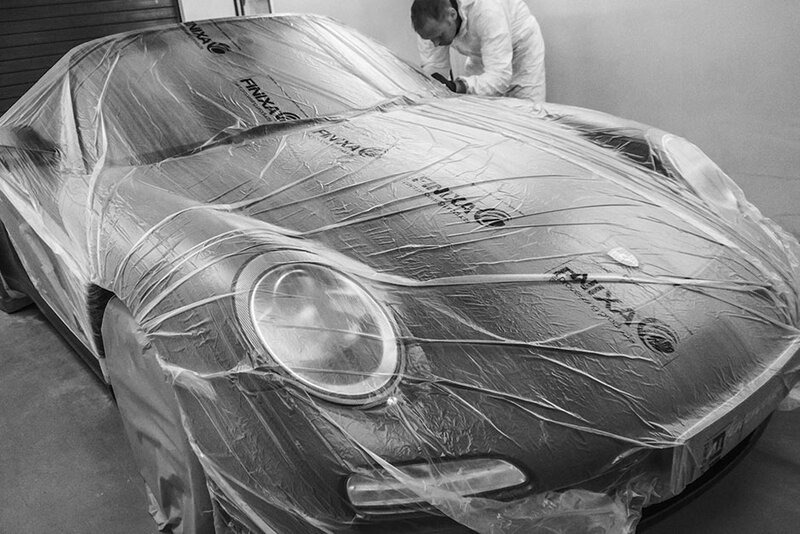 The dedication to unique tailoring of sporting marques has been the life of Founder Stuart Brown and his team since its inception in the early 1990’s. 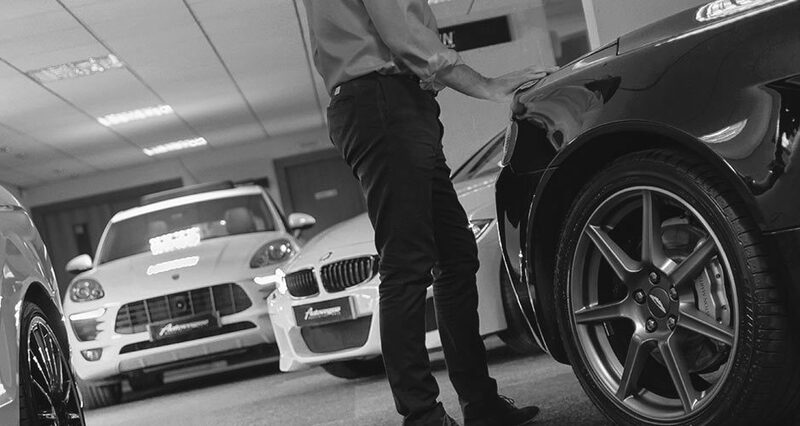 The fastidious installation processes and attention to detail has firmly established their reputation as one of the leading British Automotive Boutiques. 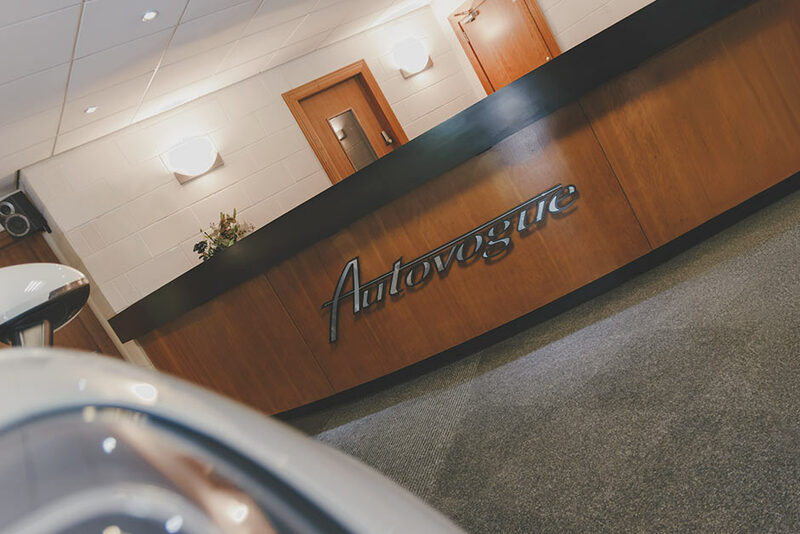 There are many facets to the company centred around the Autovogue design & conversion centre in Staffordshire. 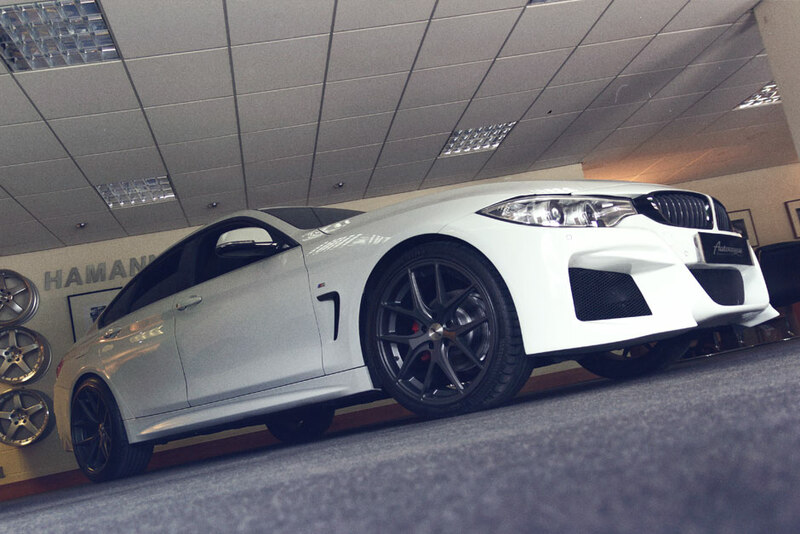 A wonderful range of New, Pre-registered & Pre owned vehicles are always available from 30 - 40 stock units, ready to purchase & in build at anytime. Exclusive to Autovogue - Advance Vehicle Refinement - takes the philosophy of a powerful statement with the OEM silhouette and introduces a more spirited, sporting factory look. The designs were introduced to the market in the 1990’s with the first BMW 3 series derivative and have evolved to incorporate most Sports, Prestige & SUV models. Recently partnering with a new composite development company, all new AVR product will now deliver even greater quality and attention to detail. 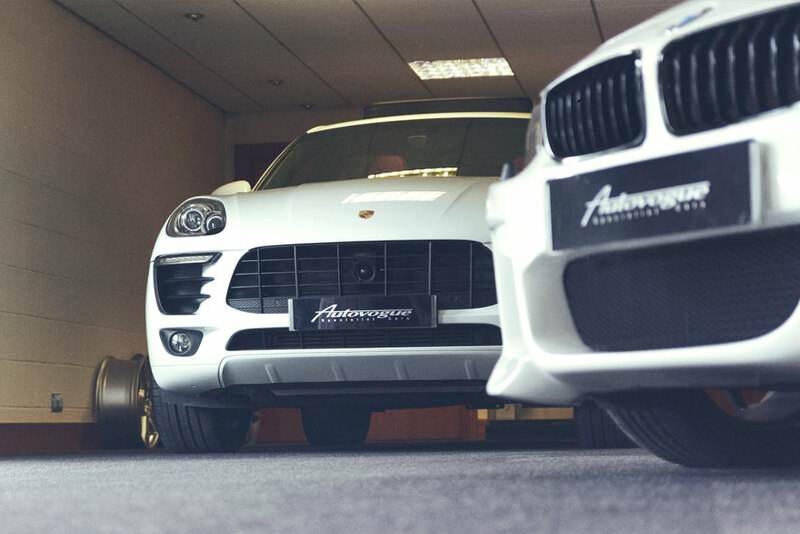 As a family run business for well over 20 years Autovogue pride themselves in delivering a highly professional customer experience. 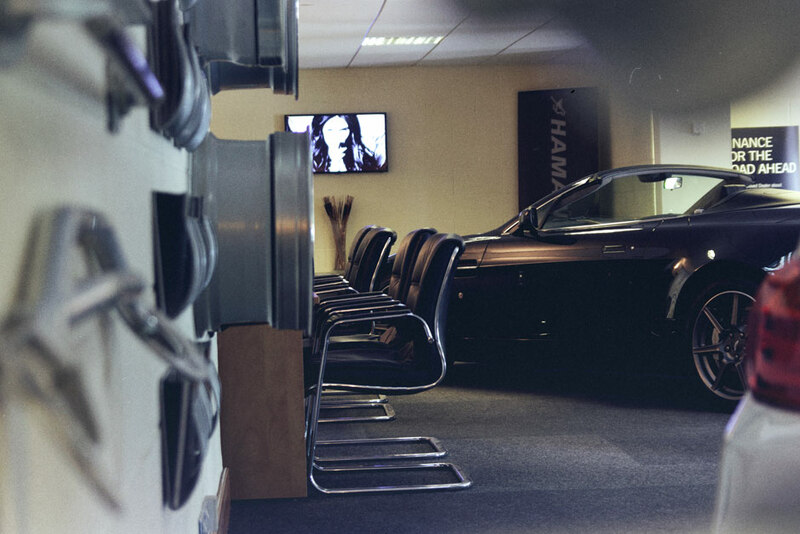 The companies Conversion centre, vehicle showroom & design suite provide a superb environment to discuss customers personal requirements without pressure. 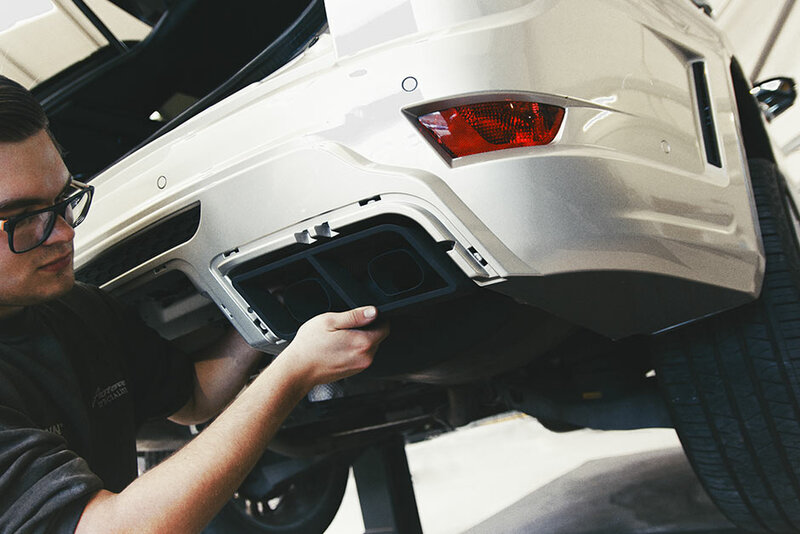 Whether this is a complete customisation solution, minor tailoring or paintwork of the existing vehicle, nothing is to much trouble for the Autovogue team. Situated within a one acre site the 10,000 sq.ft. 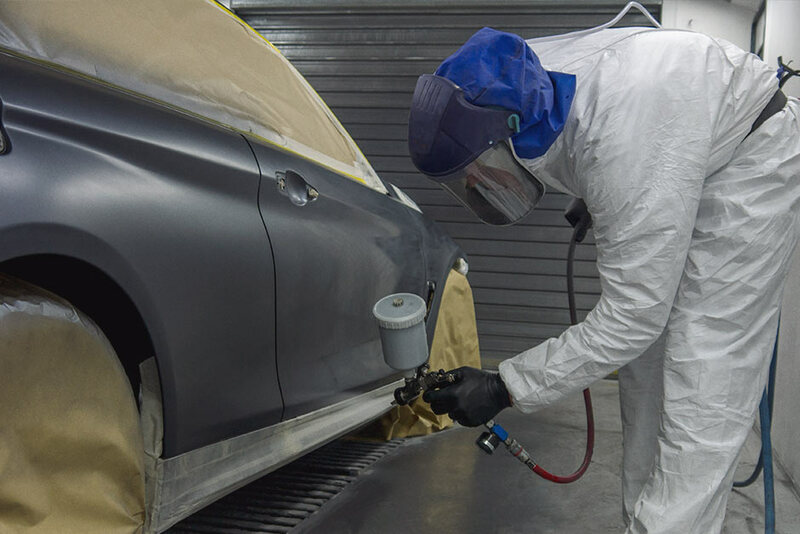 paint and installation facility has recently seen upgraded additional equipment, further tightening all aspects of quality control with fit, finish and attention to detail. “ The very heart of our company is the conversion centre, allowing customers design thoughts to become reality. 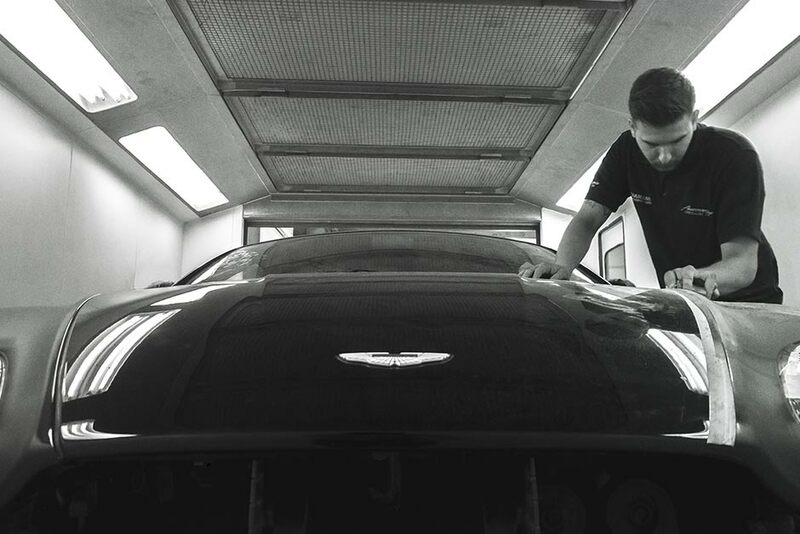 We wouldn't be able to create such unique vehicles without our dedicated In-house team. 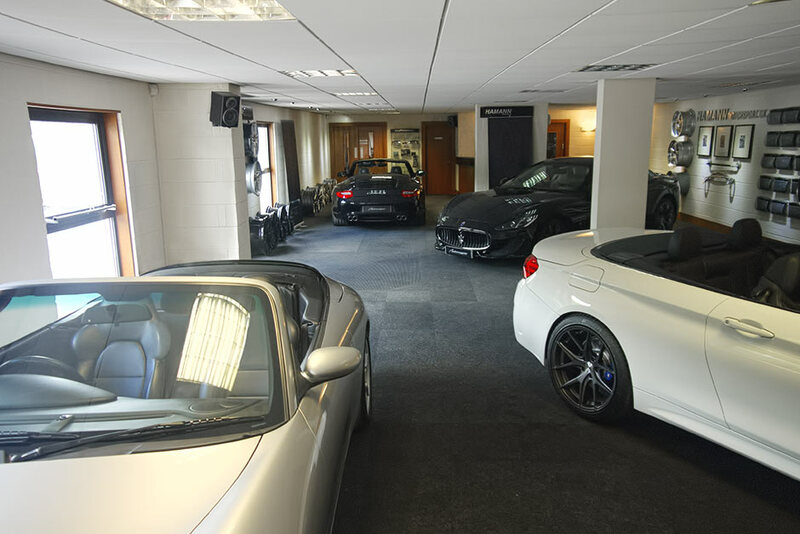 Ranging from Sales & Design to the installation & paint, their absolute dedication to the Autovogue brand is a wonderful thing." 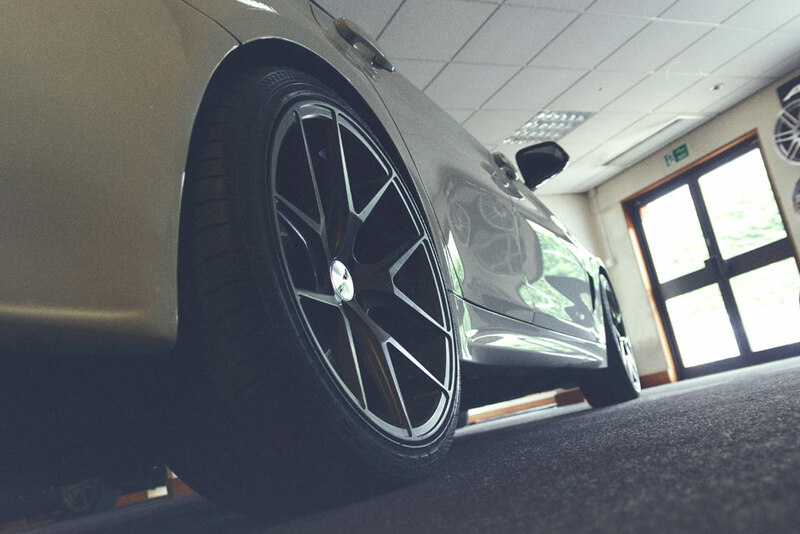 Please feel free to contact a member of the Autovogue team to discuss any aspect of vehicle tailoring or sourcing of a new one.